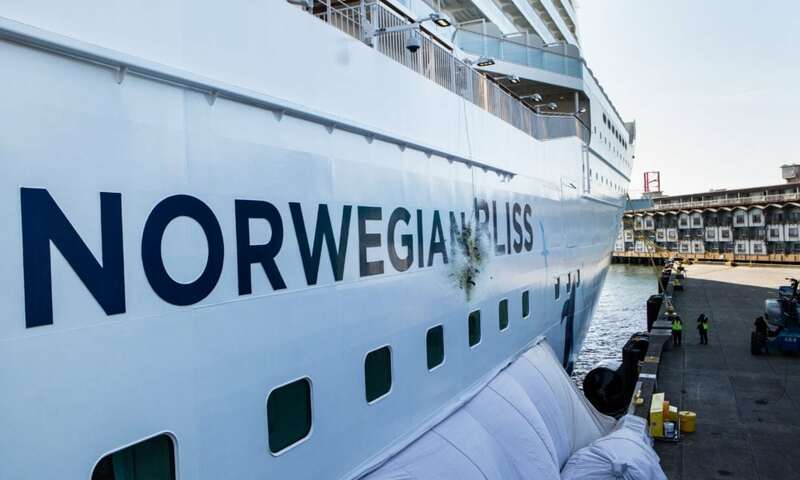 A review from Norwegian Cruise Line’s latest ship Norwegian Bliss. This was a seven-night Eastern Caribbean cruise to Miami that went to Tortola, St. Thomas, and Nassau. Did Viking sail into the storm knowing that bad weather was on the radar? Action News Meteorologist Greg Dee to let us know how forecastable these storms in the North Sea area. Listener questions about Northern Europe shore excursions.